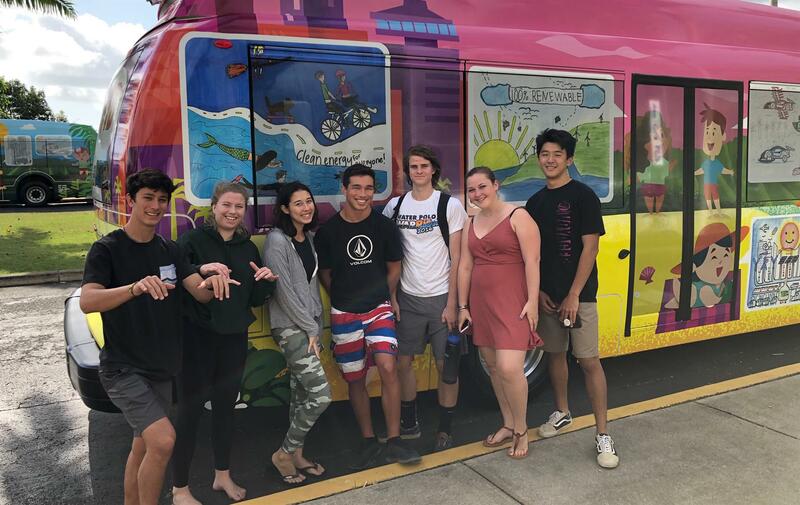 PICTURED ABOVE: The new JTB electric busses made a special visit to LJA, and students got to view the artwork by LJA seniors Kennedy-Anne and Kailey that's displayed on the new bus fleet. The high school students also got to take a quick ride. Join us tomorrow at 8:10 a.m. in the Lower School Loop for a special all-school Friday Flag to celebrate the announcement of this year's Academic Excellence Award Recipients! LJA was honored to receive a gift to honor teachers and staff who perpetuate Academic Excellence. In its inaugural year, the initial gift set the foundation for the Academic Excellence Award to live on for years to come. We are pleased to announce the awardees who will be honored at this year's Red Carpet Gala on April 27, 2019, at The Pacific Club! 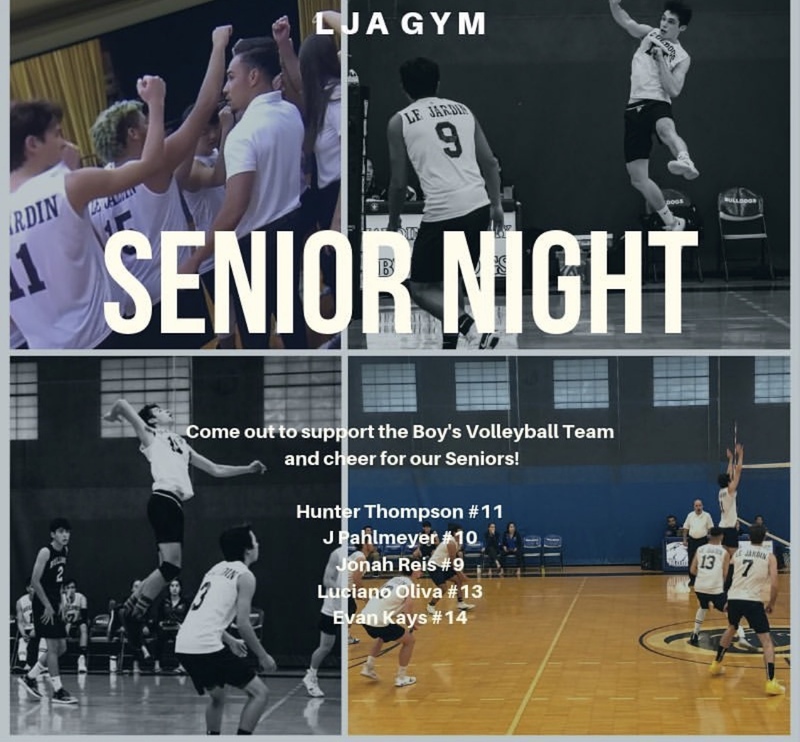 Grab your pom poms and head over to the LJA Gym to support the boy's volleyball team and cheer on our seniors on April 8 at 5 p.m. We'll be celebrating seniors Hunter #11, J #10, Jonah #9, Luciano #13, and Evan #14. Nominations for the PFA Executive Committee are now closed. The slate of nominees will be announced in the LJA Weekly on April 11. The PFA Executive Committee Election will be held April 18 via electronic ballot, and will close on April 19 at 6 p.m. Please make your voice heard and vote! Our Blood Crew student leaders posted excellent numbers at our Blood Drive, collecting approximately 140 units (pints) of blood. 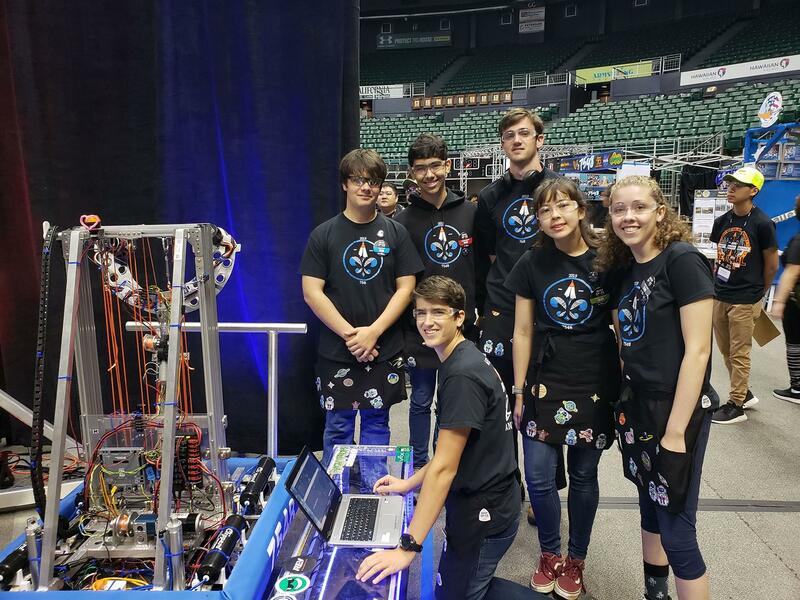 With a relatively small rookie team, LJA demonstrated the core value of gracious professionalism at this year's First Robotics Hawaii Regional competition. The team sacrificed spring break plans to compete against schools from around the state, as well as Taipei, China, and Japan in the Deep Space themed event. Taking 15th place out of 34, LJA was the recipient of the Rookie Inspiration Award. 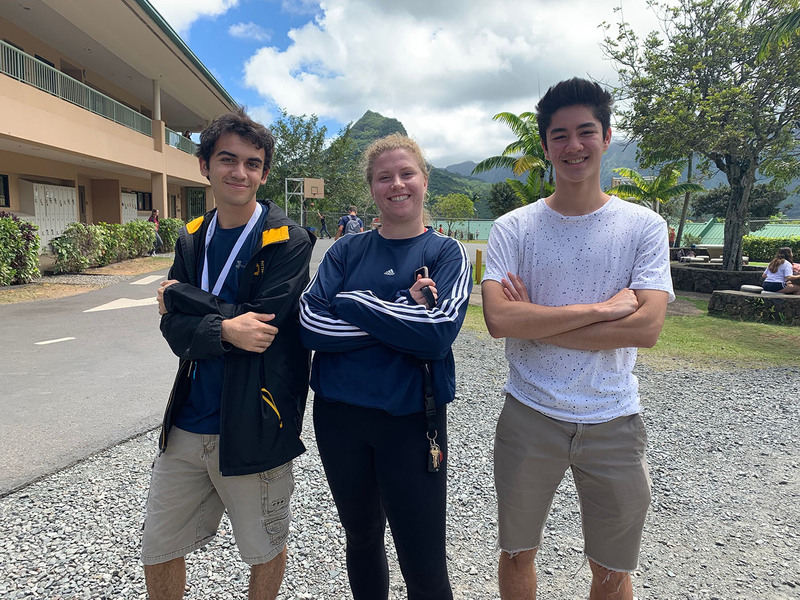 In addition to the award, the robotics program was also the recipient of grants from NASA, Hawaiian Telcom, McDonald's, and the Batra Charitable Fund totaling nearly $12,000 to cover the operation of the entire program. Congratulations! LJA will be participating in the annual I Love Kailua Town Party event once again on April 28. We are looking for volunteers to help at our booth. We'll have activities for the keiki, make-and-take crafts, and flyers and logo items to hand out. Click here to sign up. 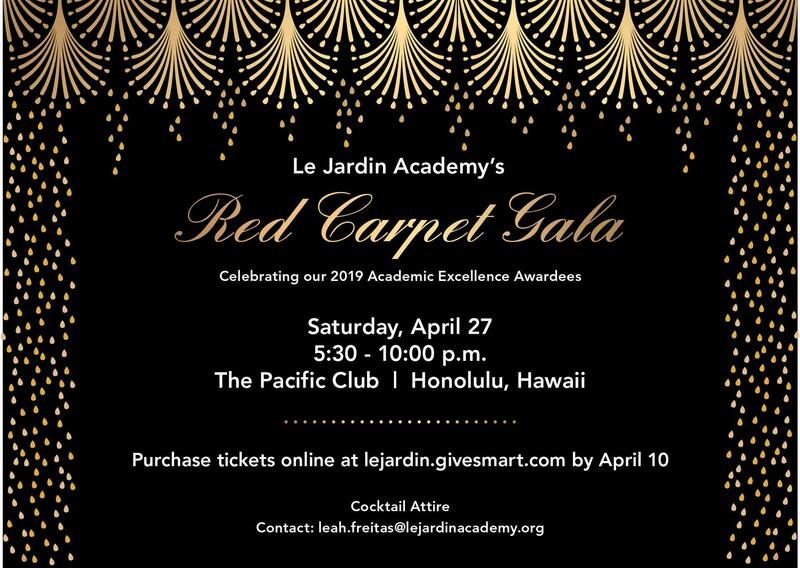 There's still time to participate in the Red Carpet Gala and impact LJA's students! Get your auction donations in … Deadline is tomorrow! Restaurant gift certificates, jewelry, family-friendly excursions. Looking for just a few more items to make LJA's auction a success. Feel free to contact Auction Chair Cindy Macfarlane-Flores with any questions. And don't miss out on an incredibly fun evening of food, entertainment, dancing, and friends. Get your tickets now! Maggie O. '21 is collaborating with LJA alumni affiliate Malia J. 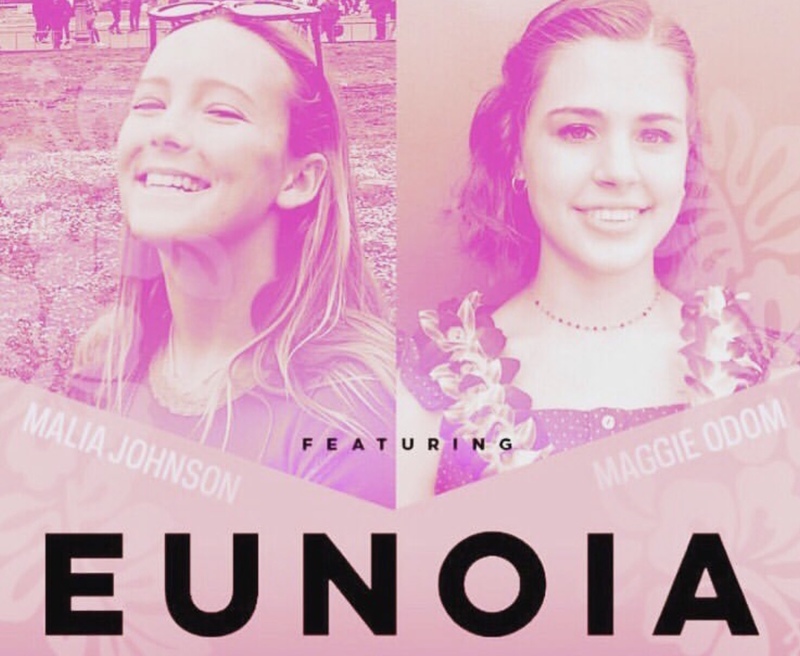 The duo will perform 'Eunoia,' a night of spoken word poetry and music at the Honolulu Biennial on April 5 at The HUB at Ward Village. The event is free when you RSVP, click here. Sunny entered LJA in Grade 9, and has been busy ever since! Her time at LJA has been spent on Pac-5 sailing, swimming, and cross country teams. But, "the Spring play and theatre are the most memorable activities for me. I have been involved since Grade 10 when I was cast as "sun", with two lines. In Grade 11 and 12, I was Assistant Director." Sunny has won a few awards during high school: first place in the State Chinese speech contest, and fifth place nationally, as well as the Best Play award in the PlayBuilders Festival with a short comedy, "Fun Family Dinner". "The whole four years at LJA have been the highlight of my academic life, and I survived DP program pretty well!" Sunny's still unsure where she will attend next year, but has been has been admitted to Loyola Marymount University and Emerson College, and waitlisted at New York University. She's still waiting to hear from the University of Southern California, Columbia University, and Cornell University. "I don't really have a top choice because I only applied to schools where I would be happy to attend." Sunny wants to explore various disciplines, but for now will major in Film/TV production and perhaps minor in screen/creative writing, or psychology. She's also looking forward to participating in school play productions, using her language skills to help the community, and finding an internship in the film or theatre industry. "And, I want to learn to sing and dance, so I will probably join a musical or dance club; I'm so excited for what's yet to come!